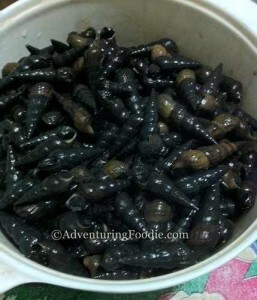 If you haven't eaten the snails of Pampanga, you should make sure to have some the next time you're there. It's delicious! 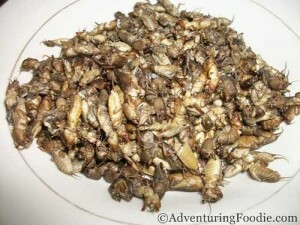 Eating kamaru, the rice field crickets of Pampanga, is an acquired taste. 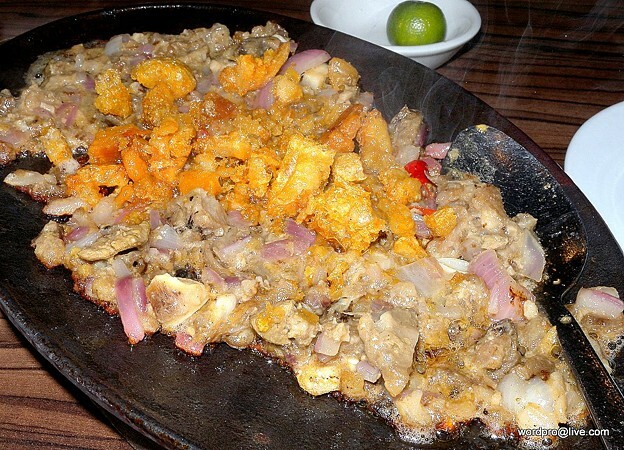 It's really good though and highly recommended when you visit.